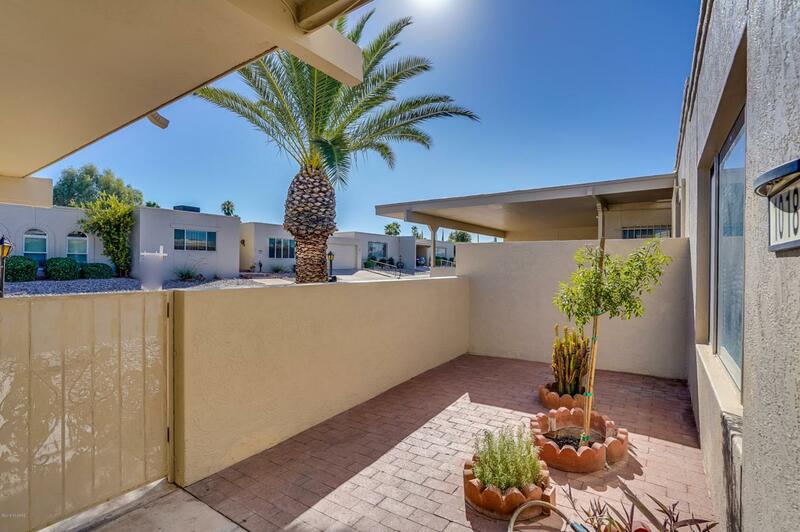 Desirable El Dorado Townhomes! 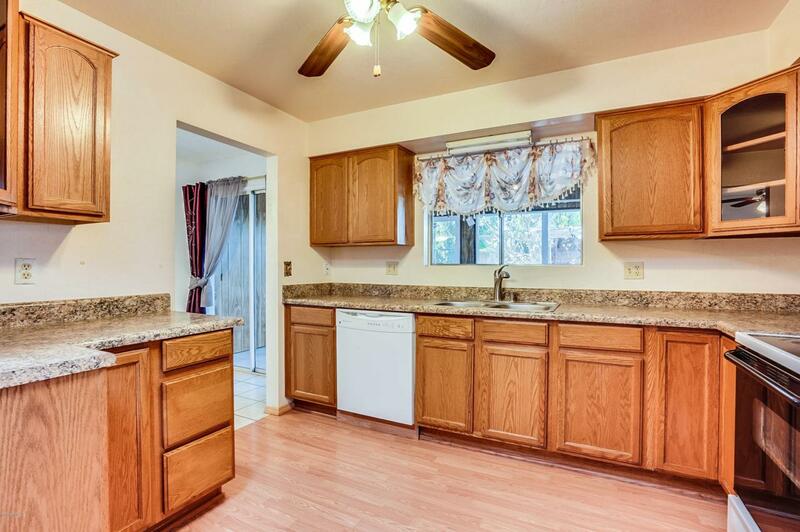 This 2 bedroom 2 bath home has 1679 sq ft and all the rooms are very spacious! 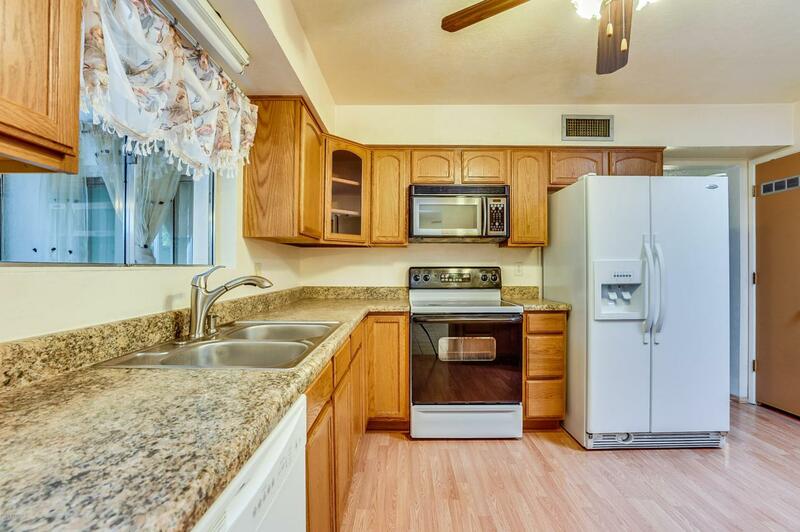 The kitchen has newer laminate counter tops with wood laminate floors. 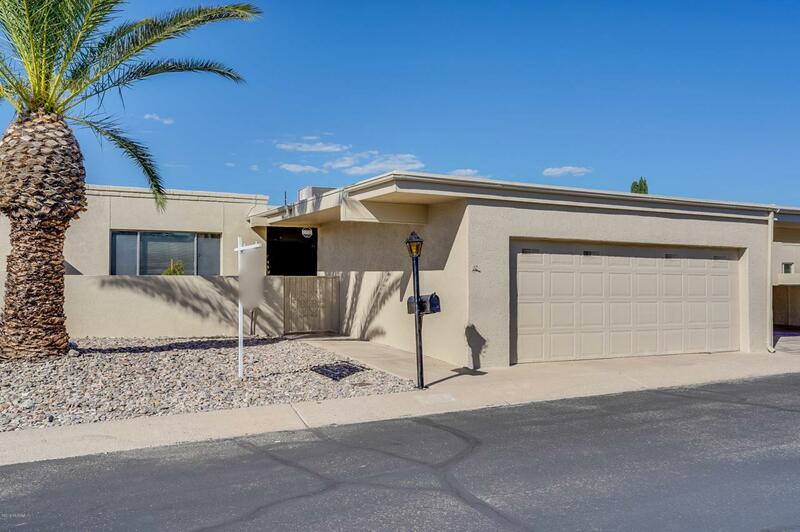 Huge living room leads out to private AZ room with hot tub that conveys. 2 car garage has loads of cabinet space. Low maintenance backyard and HOA takes car of front yard!